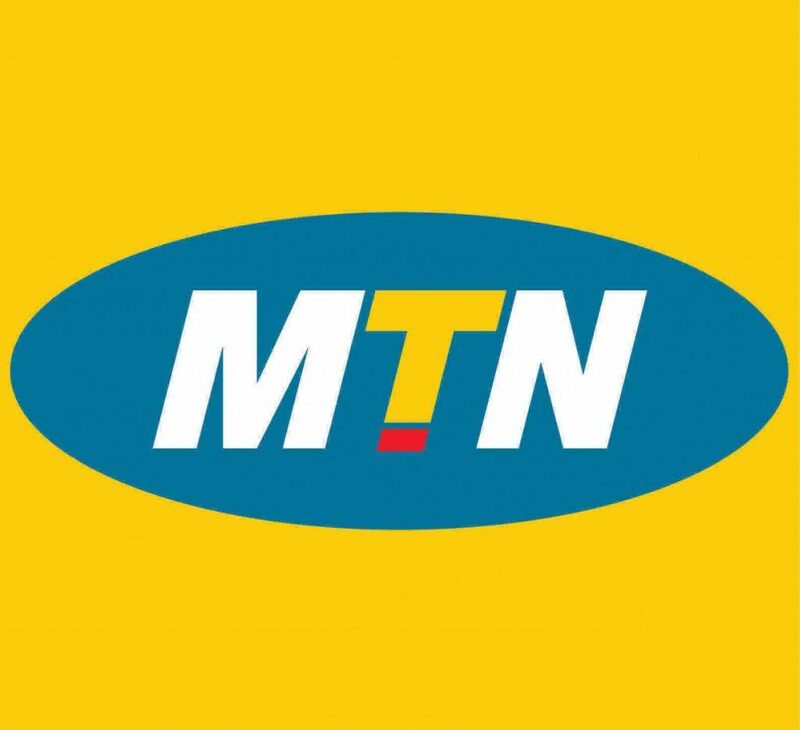 To maintain MTN’s network at the highest standards within the assigned region through effective coordination and supervision of all internal and external regional technical field resources and to ensure customer satisfaction for all the network services provided by MTN. • Day-to-day supervision and coordination of all regional technical operations and maintenance activities in the region with the Managed Service Provider to ensure all network SLAs/ KPIs, customer KPIs/SLAs, due dates and specifications are strictly adhered to. • Liaising with the central change management team to ensure that all network changes within the region are effectively managed. • Serve as the MTN resource to be part of all network acceptance tests of all nodes and services. • Assist Sales team in identifying and closing opportunities from a technical perspective. • Provide input for OPEX and CAPEX budget for the region. • Implement procedures, processes and systems to track and monitor network service quality and customer-service standards within the region. • Produce reports to evaluate/benchmark regional performance in accordance with Network Regional Coordination guidelines. • Develop and execute a preventive maintenance program for all parts of the network within the region. • Schedule and attend customer review meetings for enterprise customers. • Serve as a plant protection officer to ensure outside plants are protected from damage. • Submit relevant reports & presentations as and when required. • Adequate knowledge in network system technologies like GSM, WCDMA, LTE (2G, 3G, 4G) access technologies.